Etcetorize: What Have I Pinned for you Lately? Oooh ooh ooh yeah! .... If you sing the title of today's post to a very famous Janet Jackson song this will make much more sense (see below). 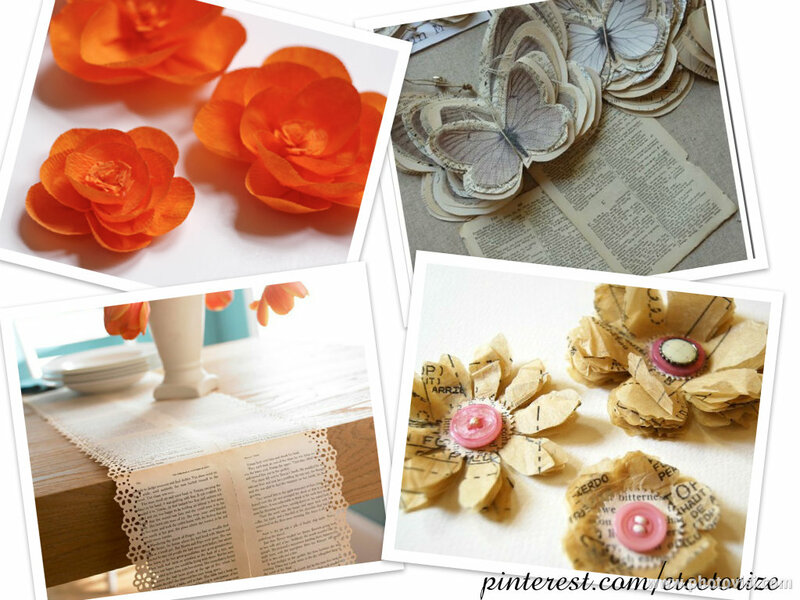 Here's just a sample of a few things that have made it onto my pinterest boards this past week. I've got papercrafts on the brain! oh man! now that song is stuck in my head! Thanks for stopping by....happy to discover your blog. Love the butterflies list...looks like something I'm going to have to experiment with too. Just joined your followers.